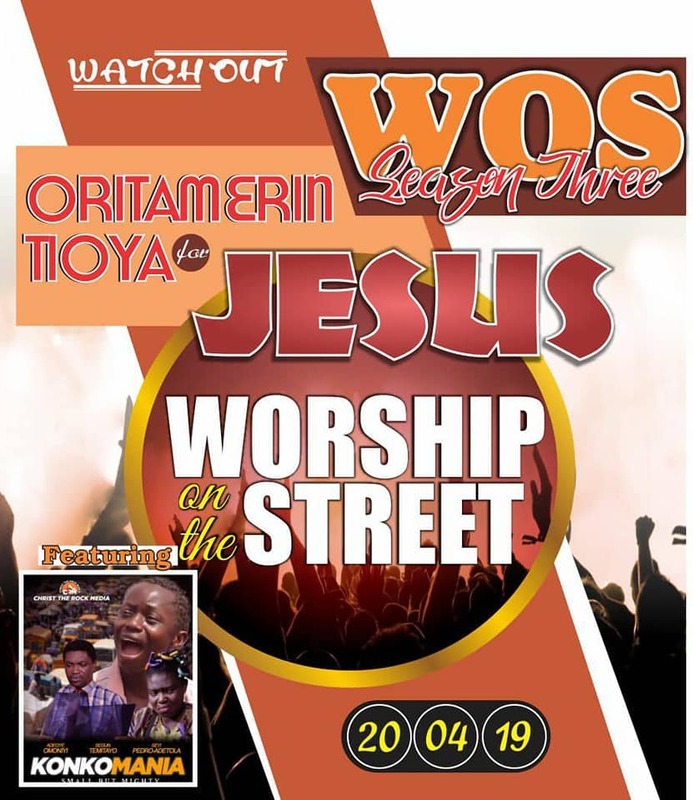 A gospel film on the life style of garage boys and hoodlums titled ‘konkomania’ (Small But Mighty) will be showing at the season three of Worship On The Street on Saturday, 20th of April, 2019. 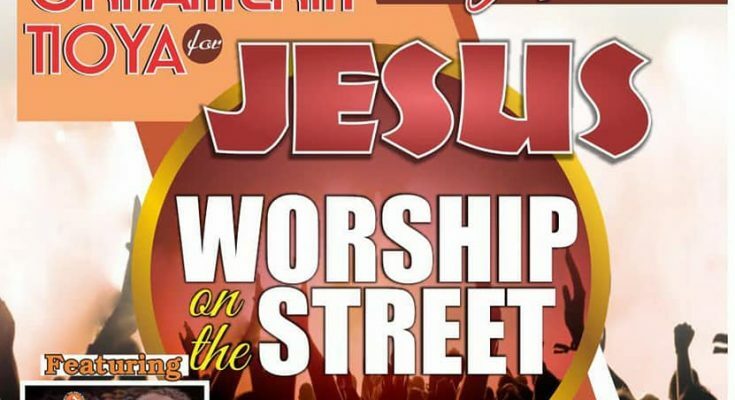 Gospel Film News gathered that Worship On the Street which is acronym WOS is an initiative of Christ The Rock Media where they take revival in form of real worship to a motor park. 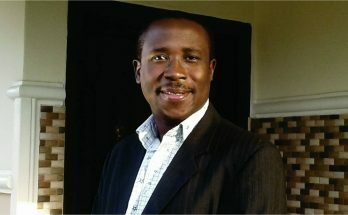 At the revival the short film, ‘Konkomania’ has always been shown and it has been result oriented. 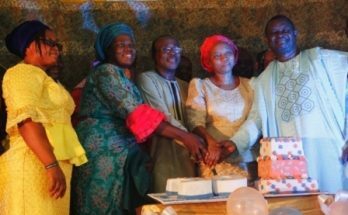 It may interest you to know that the first edition of WOS was held at the popular ‘Iwo Road’ garage in Ibadan, Oyo State capital, while the second edition was held at ‘Agbeni’ Motor Park in Ibadan. The third edition is set to take place at ‘Oritamerin Tioya’ in Ibadan. 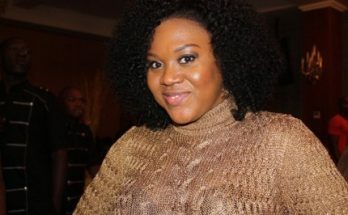 In an exclusive interview with the Managing Director of Christ The Rock Media, Seyi Pedro-Adetola disclosed to Gospel Film News that there are plans to take the movie to all motor parks across the country as time goes on so as to fulfill its purpose.